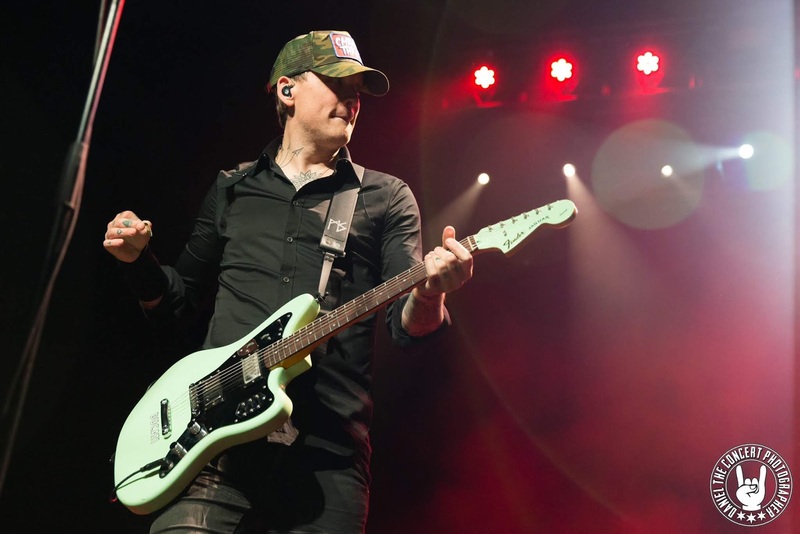 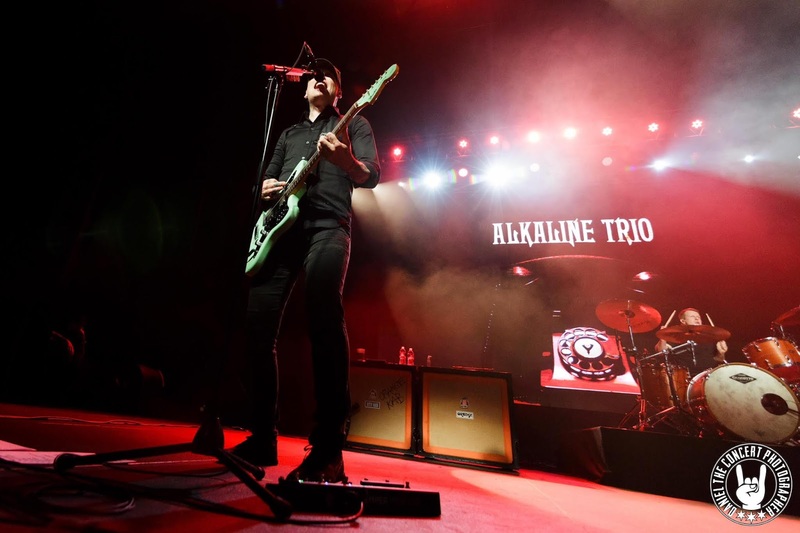 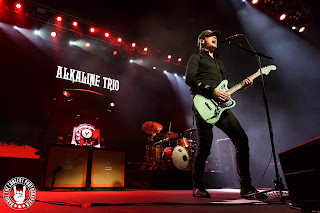 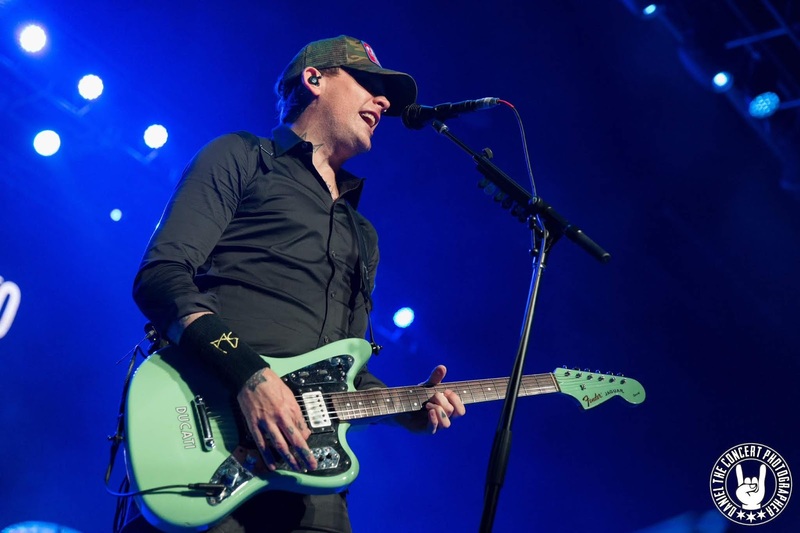 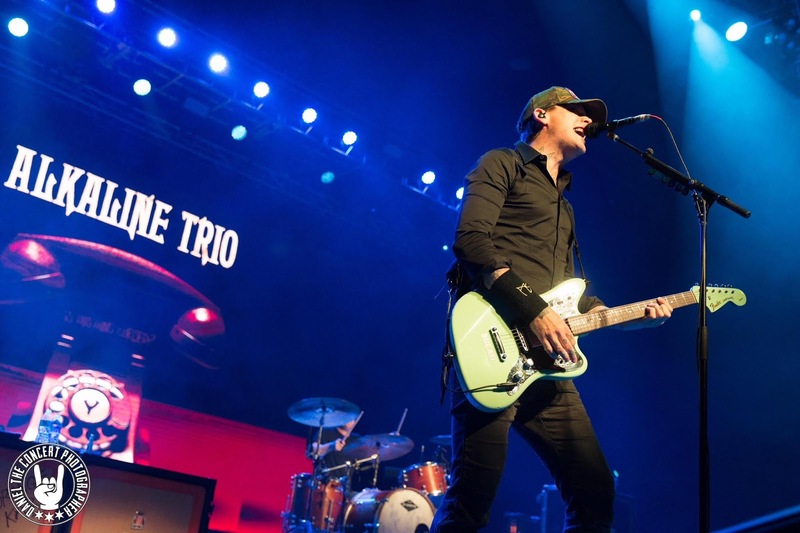 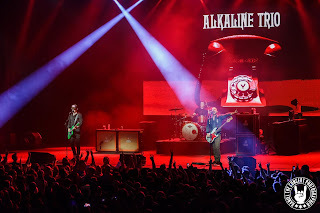 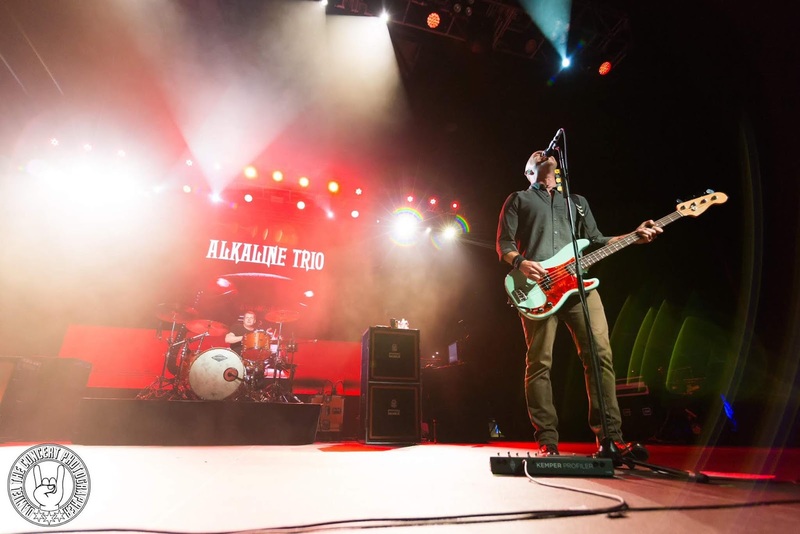 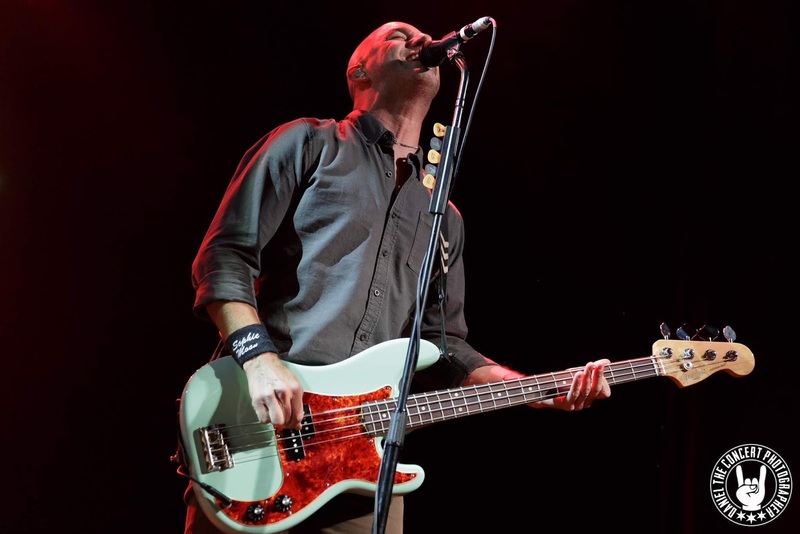 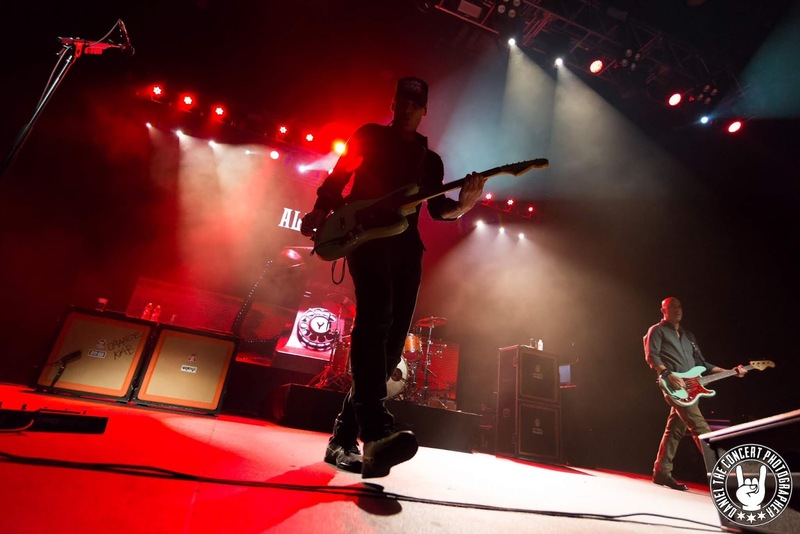 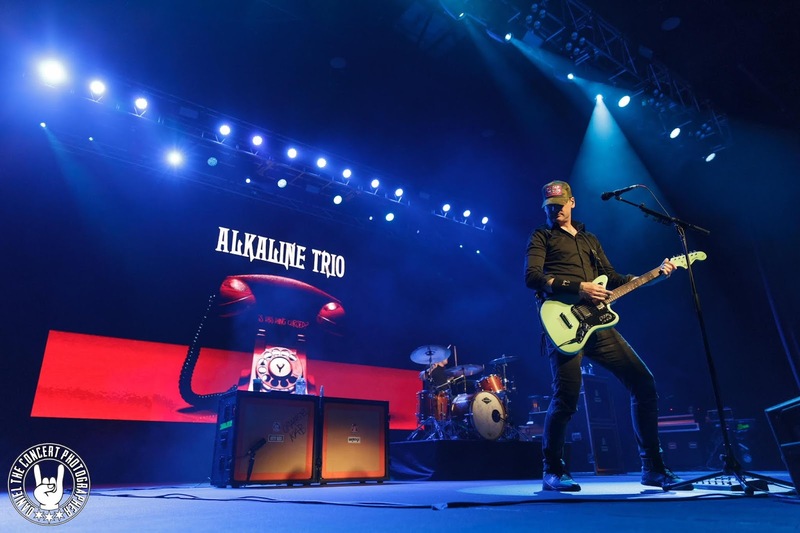 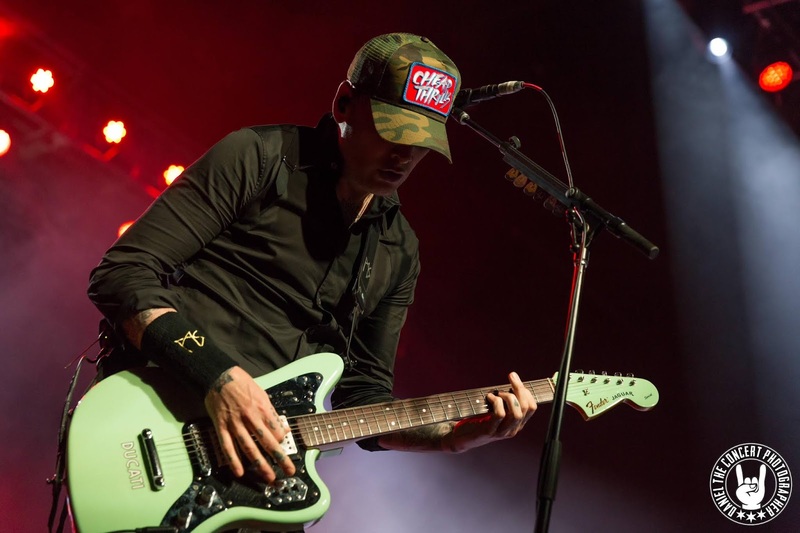 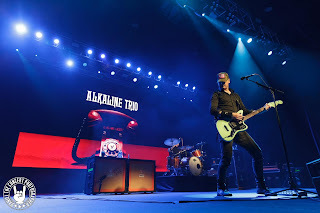 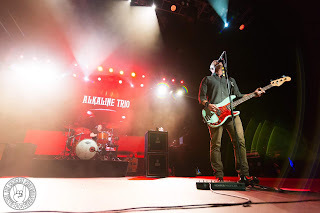 Alkaline Trio returned to Dallas for the first time in nearly five years. 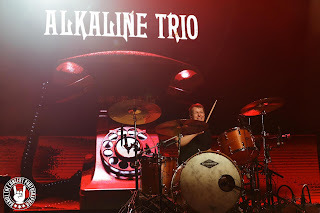 They kicked off the Is This Thing Cursed? tour in support of their upcoming new album of the same name at the Bomb Factory. 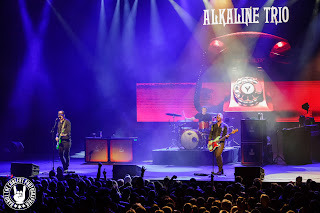 A massive 22-song setlist gave the fans more than what they’ve asked for. 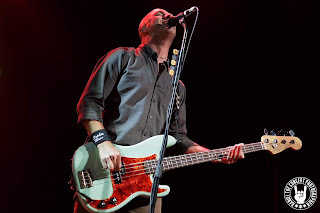 Songs of old and new were played. "Blackbird", "Is This Thing Cursed? ", and "Demon and Division" were played live for the first time, two of which never heard by fans, and they were well-received. 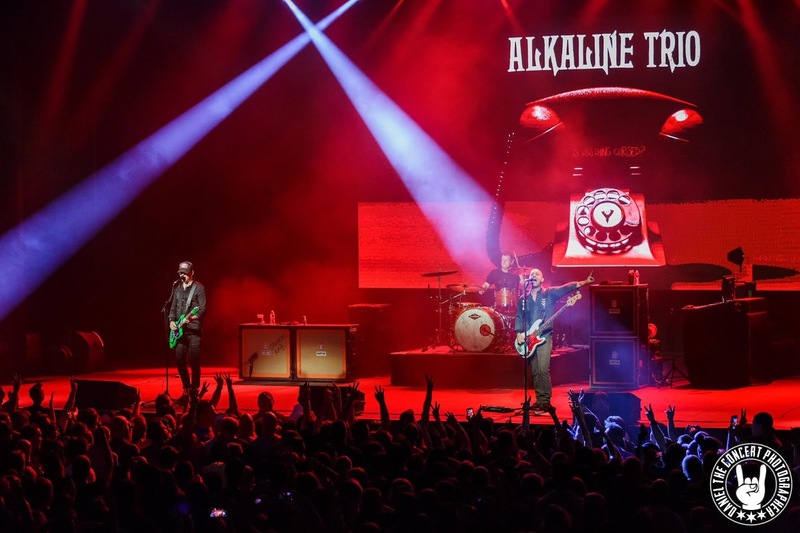 The Alkaline Trio drought that Dallas had was finally over. "She Lied to the FBI"
"She Took Him to the Lake"
"Every Thug Needs a Lady"